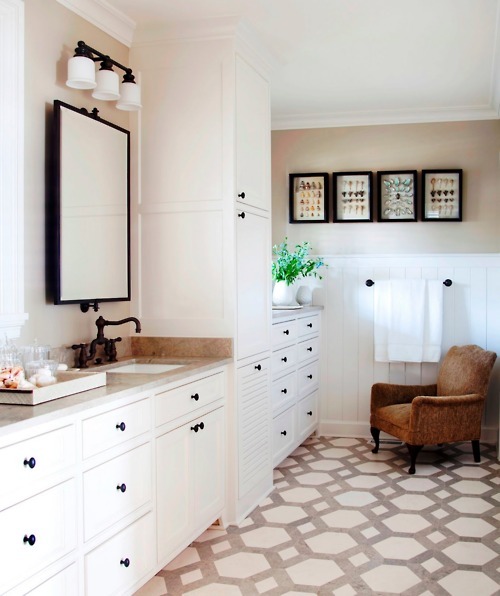 Love the grey and white pattered tile in the last image! This is totally my favorite color palette. Who would have thought to pair a pretty little cami with a white button up shirt. Love it! I will take one of each..all beautiful and all inspiring pictures! Love all of these - keeping beige fresh with texture and pattern. Love! I love all of these! esp that kitchen! Oh my gosh, I love all the pictures! Can I just move in?? Ditto to your yes please. 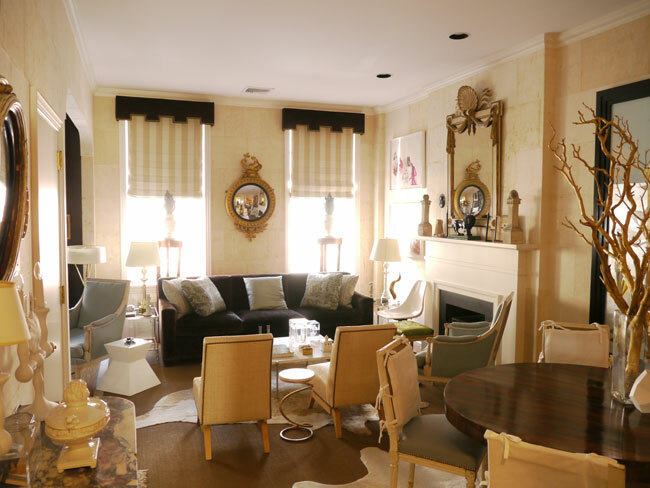 There is something so amazing and warm about a neutral palette. the first look is one of my faves and that kitchen is to die for!! oh my that kitchen!! stunning! Love that bathroom in the last image. The floor is amazing! Even the boxed pieces on the wall are gorgeous! Oh to have enough space in a bathroom to be able to fit a chair in there! let alone plants, pictures and tray! I love the new picture of Walker! He is getting so big! 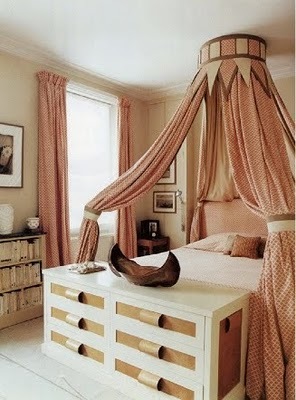 Loving the idea of a dresser at the end of the bed! Love all of these, but have to have the outfit since it's more within my reach!! I agree! 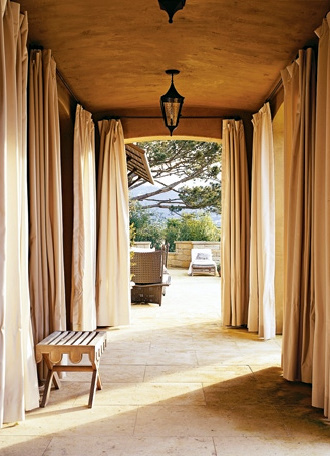 that walkway with the lantern is so soothing and the flooring in that last bathroom - wow! Have a great weekend! These are gorgeous images. I think the kitchen is my favorite. Adore the post! Great details from the window coverings to the arrangement of furniture! Shannon...I nearly fell over in my chair when I saw that bathroom! The floor is A-MAZING! Do you have any info about it to share?? The drapes...are they linen?? Do we know? I love their simplicity. Gorg! !